Strawberry jam is a great one for the start. It’s made in a skillet. 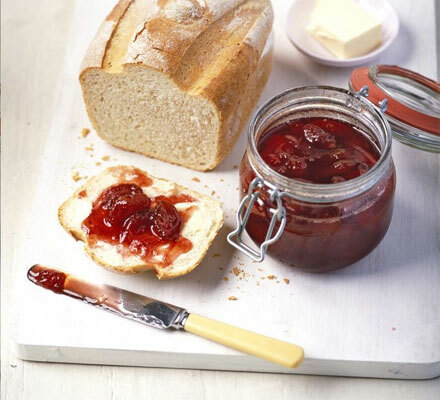 The easiest recipe that’ll give delectable jam in no time. Raspberry jam has a strong citrus flavor with added lemon and orange, making it a perfect summer flavor. 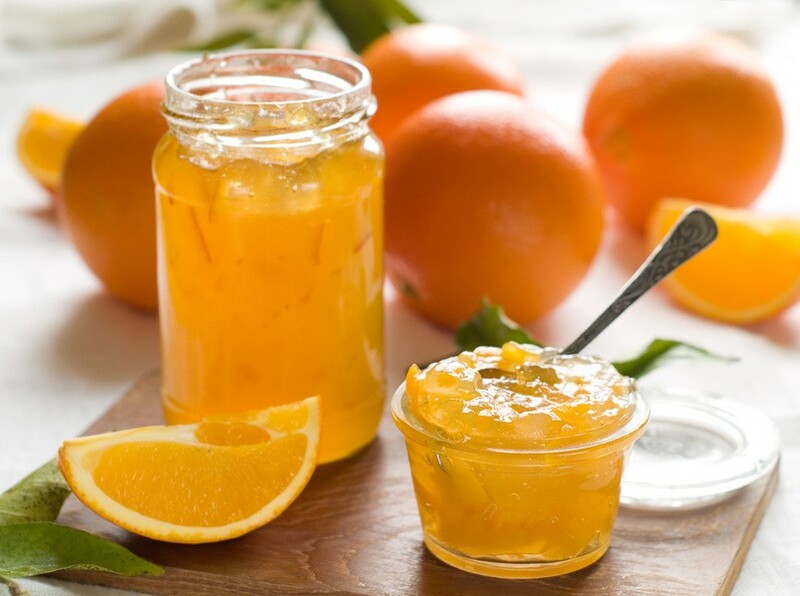 Orange jam can be made all year round. 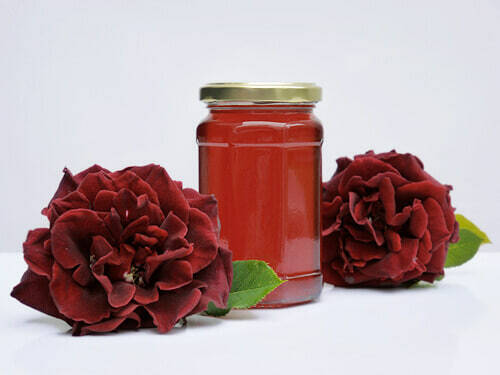 It is a simple jam recipe and the ingredients are easily available too. There are plenty of rose blooms in summer. So hurry up and make a rose jam. It is incredibly delicious and much easier to make than you think. 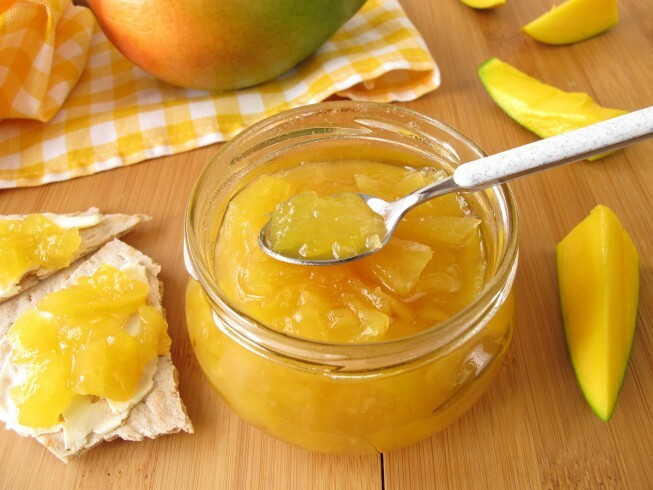 Mango jam might not be the first jam you’d expect to make, but it is just so simple! Make this fruity spread and give it out to friends this summer! 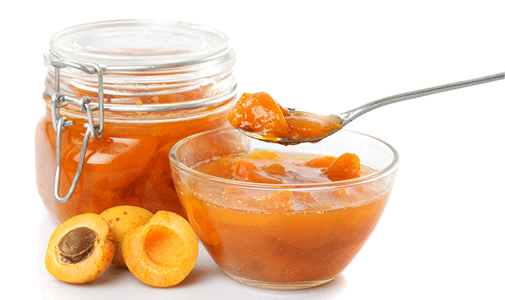 Apricots are one of the sweetest summer fruits. It is so sweet you’ll want to eat it with a spoon. Give this new flavor a try and it’ll become your favorite soon. 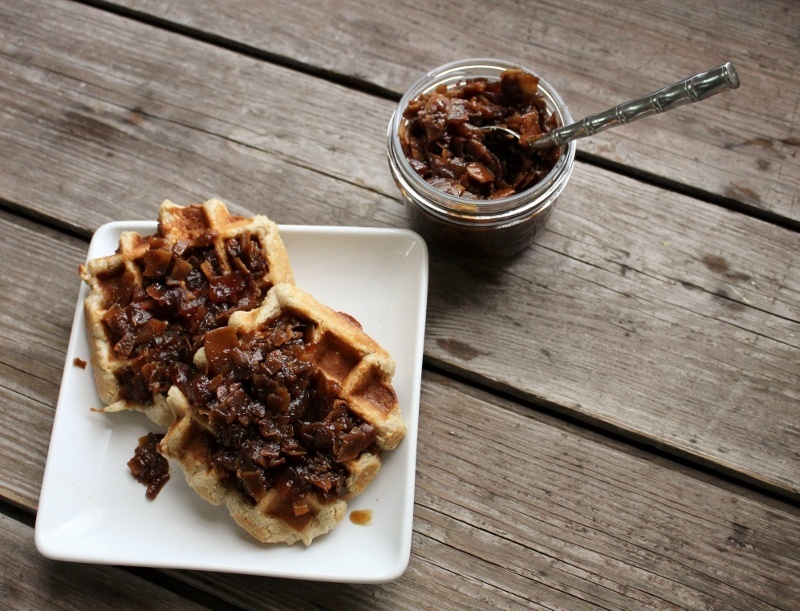 Bacon jam might not be the first flavor you think of when you think of jams. However, this salty treat might be just what you want to spread on your toast and top with a fried egg this summer. 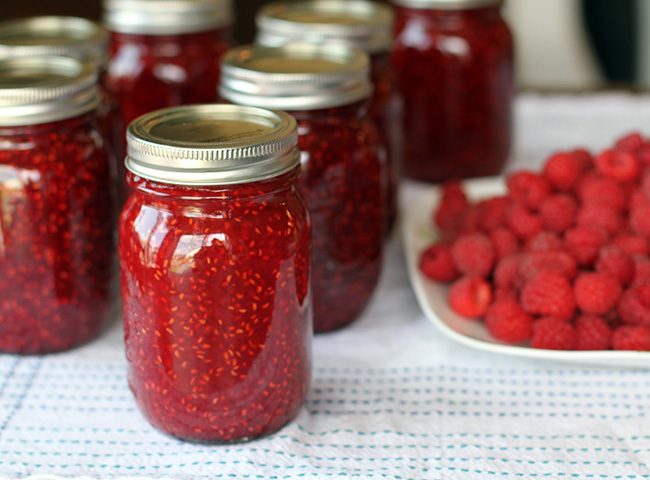 Let us know of your favorite jam recipe in the comments below!